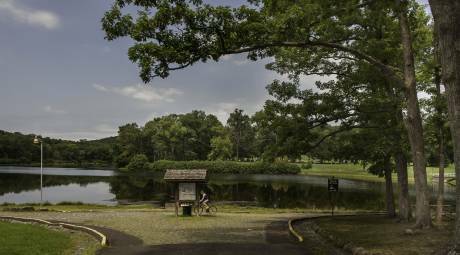 ANNUAL EVENTS IN GREEN LANE, PA.
Green Lane Park and the surrounding area are among the most scenic in Montgomery County. But scenic doesn't mean boring. The park and its neighboring boroughs have a wide range of festivals and events happening throughout the year. The annual Quad Conunty Metric is one of the area's premier bike races, taking riders on a tough route from Green Lane Park through Berks, Lehigh and Bucks Counties before returning to Montco for the dramatic finish. Categories are available for all ages and skill levels. 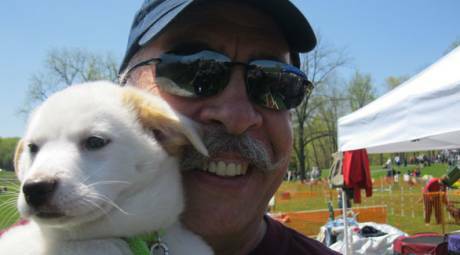 Local radio personality John DeBella lends his name to the annual WMGK DeBella Dog Walk at Green Lane Park. Don't let the name fool you, the event is more than a dog walk. It's a celebration of our four-legged friends with dog contests, information booths, a parade of breeds, K-9 demonstrations and more. 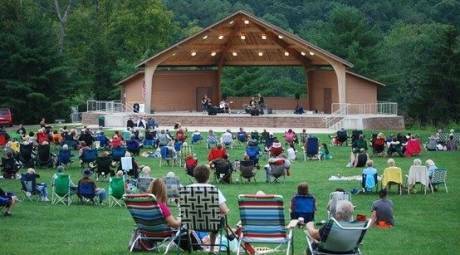 Each summer, Green Lane Park hosts an outdoor concert series at its beautiful bandstand. Performers represent the best in local music, including classic rock, country and soul. Live theater is also part of the series with a new show being presented each year. 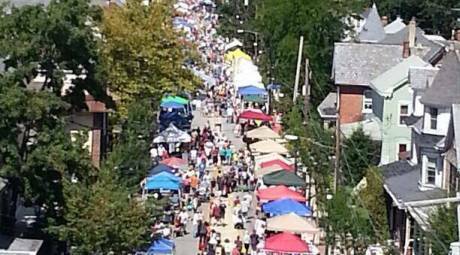 The annual Community Day is a celebration of the entire region. 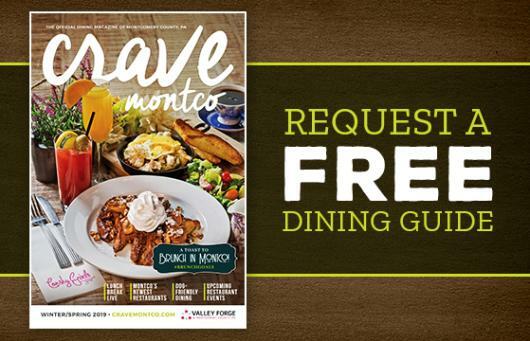 The day's events feature a classic car show, live music, craft vendors and great food. Bring the entire family to enjoy a day of fun and learning at the park. As in years past, this event will feature live animal presentations, Monarch Butterfly tagging and releases, kids’ games and activities, free hayrides, live music and much more. Food and merchandise vending will be available, along with environmentally-themed exhibits including the Pennsylvania Wood-mobile, a 35’ RV converted into a museum celebrating the forest industry of Pennsylvania.